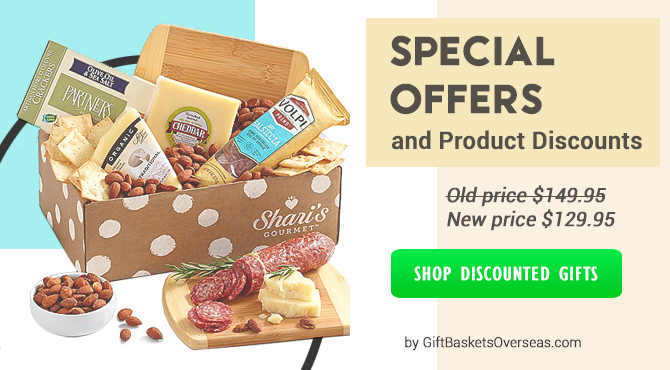 Gift Baskets for every holiday, festive hampers for any occasion, and only the highest quality gifts sent to North America. 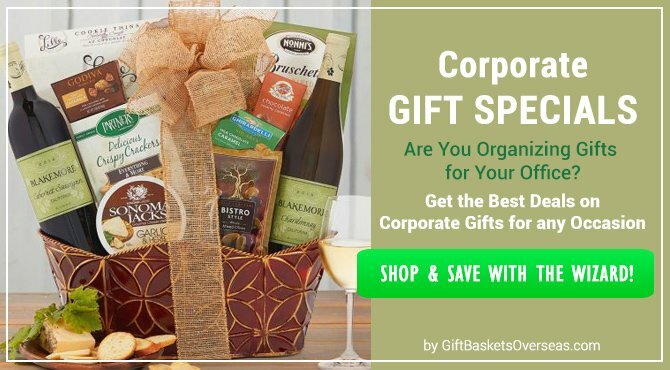 When the time comes to send exquisite gifts to family, friends, or business associates you can trust our gifting experts to help you choose the highest quality gourmet gifts; wine, tea, and coffee gifts; sweets; and flowers for any holiday, romantic occasion, or special moment. 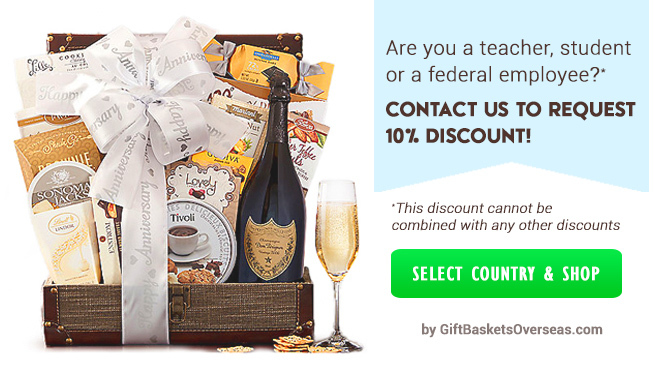 Gift professionals are standing by 24 hours per day, seven days per week to help you choose the perfect gift for any recipient on any occasion, and we'll make sure your gift arrives anywhere in North America safely and on time. 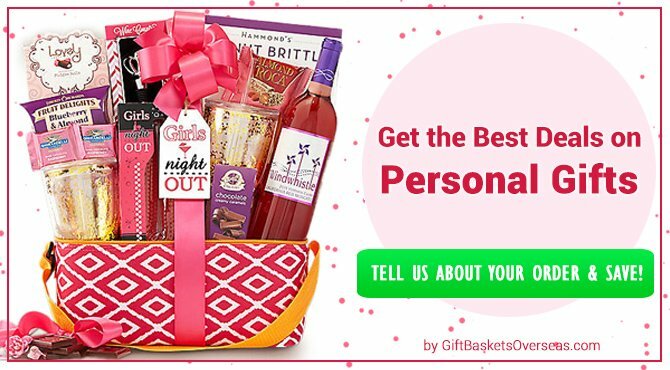 We even offer a unique opportunity for you to Build Your Unique Gift Basket [?] 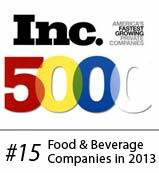 for delivery in North America that includes all your recipient's favorites. 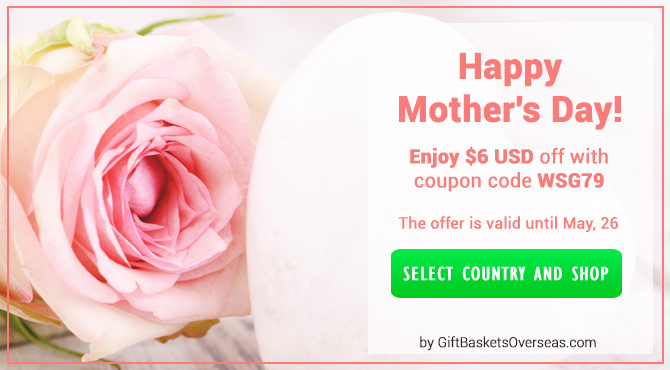 By maintaining strong relationships with local vendors, we make sure your beautiful gifts are delivered to countries in North America or other International destinations) quickly and carefully. 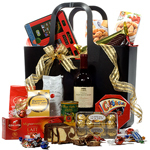 We guarantee that only the finest items and ingredients are included in our gift baskets, so you are assured upscale gifts overflowing with the highest quality imported wines and champagnes, the most delicious cheeses, freshest fruits, and decadent sweets sure to please even the most serious gift aristocrats. 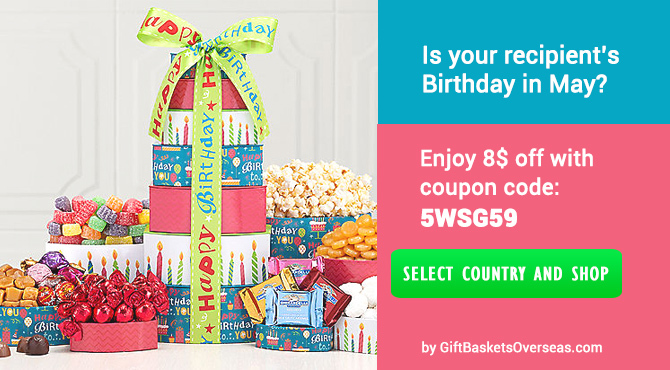 Why send gifts to North America with us?